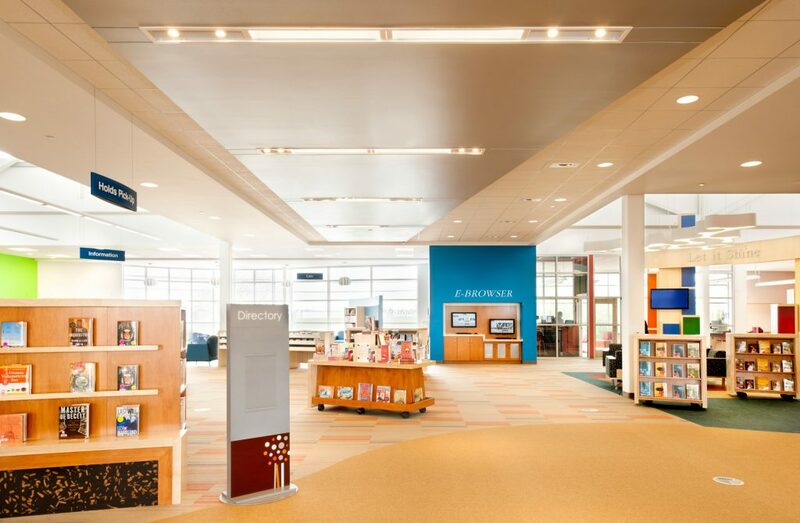 If you work with libraries — K–12, higher education or public — you can’t say you haven’t noticed a shift in how libraries are spending their budgets when it comes to building plans. In 2014, additions, renovations and remodels (ARRs) were on the rise. What does this mean for architects in 2015? How can you properly navigate a renovation project? What’s Causing the Shift from Building to Remodeling? The Library Journal’s “Year in Architecture 2014: Six-Year Cost Summary” shows a steady increase in ARRs over new building beginning in 2011. Between 2011 and 2013, not only was there a steady decline in the number of overall projects but also significant funding cuts for these projects. According to the data in this report, things may be looking up. While 2014 showed more ARRs than new building projects, the funding for all of these projects is also on the rise. The full Library Journal Year in Architecture 2014 report is a worthwhile read. 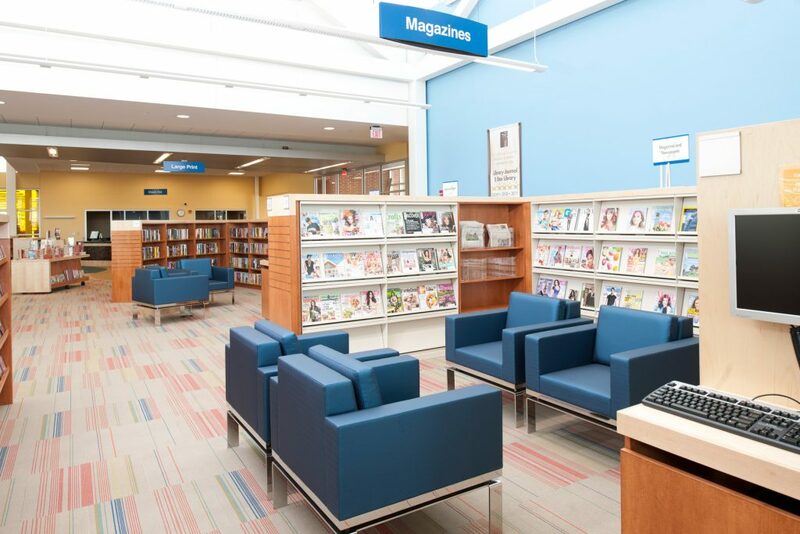 Libraries are still facing great pressure to remain relevant to the communities they serve and growing demands to accomplish more with less (limited space, staff and funds). As design professionals, libraries need you more than ever to help them navigate their projects, large and small to plan for a future filled with unknowns. Dan Meehan of HBM Architects in Cleveland, OH recently shared his insights with Demco customers on how to plan and properly navigate renovation projects on Demco’s Ideas + Inspiration site. 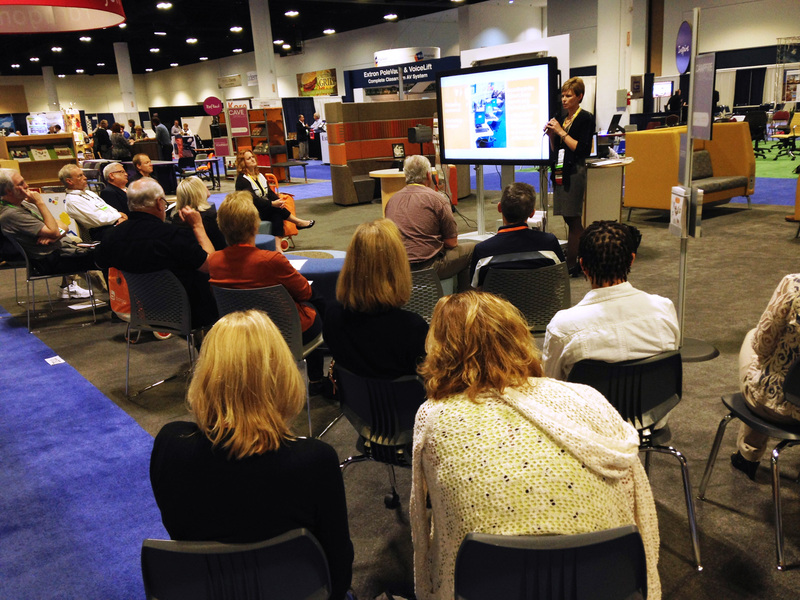 Get his take on how to refresh your library designs to help libraries reinvent and redefine their spaces. 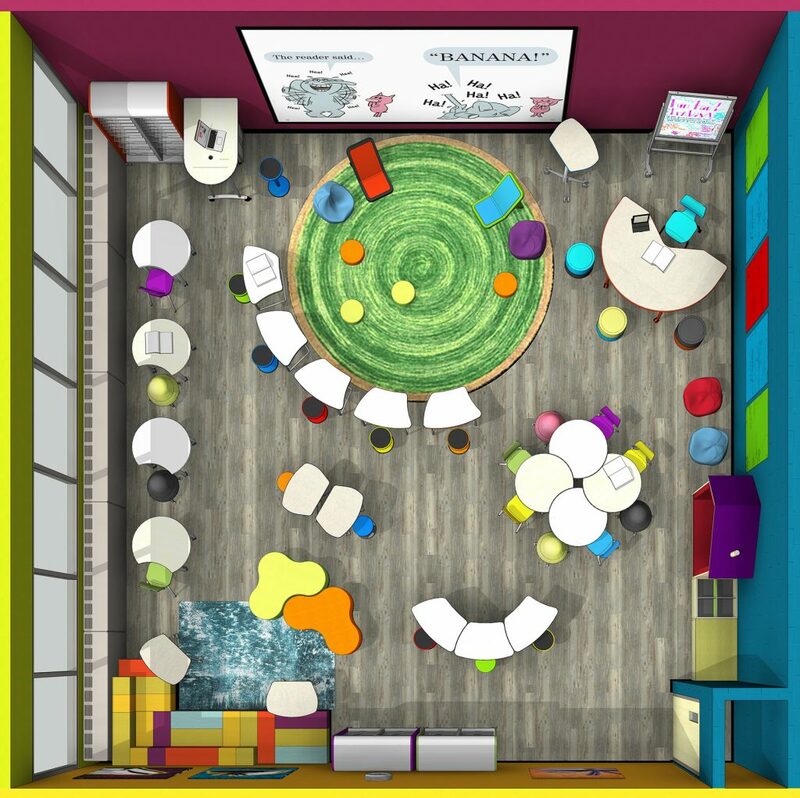 While no one knows exactly what the future holds for libraries, space changes seem to be inevitable for just about every library — K–12, higher education or public. As libraries adapt to the latest technology, re-think their service model, adjust their collection philosophy and shift from a place for content consumption to one of content creation, the physical space will have to evolve significantly opening up endless opportunities to think outside the box of the traditional library. While many libraries have begun their transformation, there are many more at the threshold of these changes leaving many doors for your business in 2015. 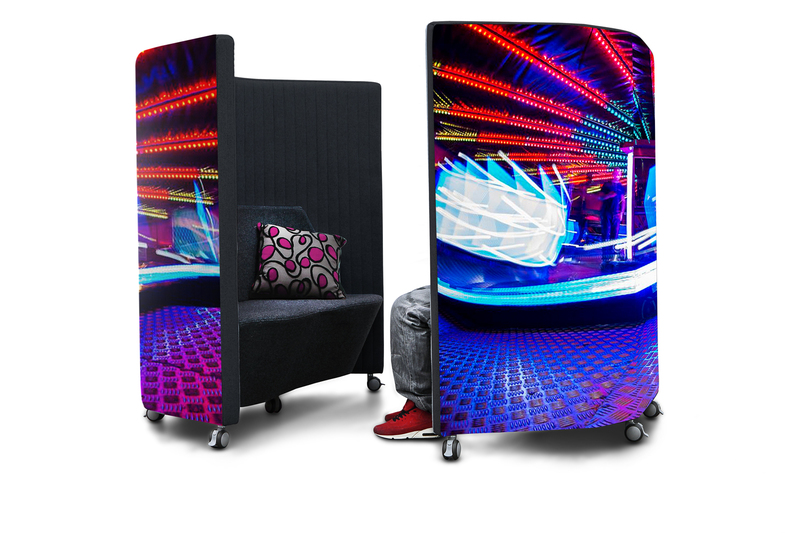 Whether you need a quiet and contemplative space to work or a semi-private space to collaborate with others, this soft seating line has a solution. See all on-trend products. We loved the patrons behind Fountaindale Public Library’s Studio 300. 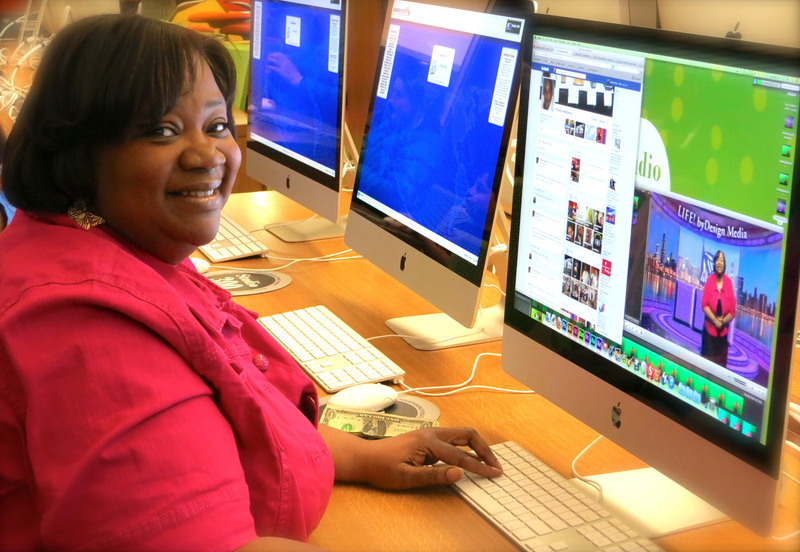 Stories of how libraries are enhancing the lives of their users are empowering! Demco held it’s 2nd Annual What’s Next Forum and assembled 15 library professionals from around the country to share their ideas and vision for the future of libraries. Look for these librarians’ perspectives in future Demco blog posts. 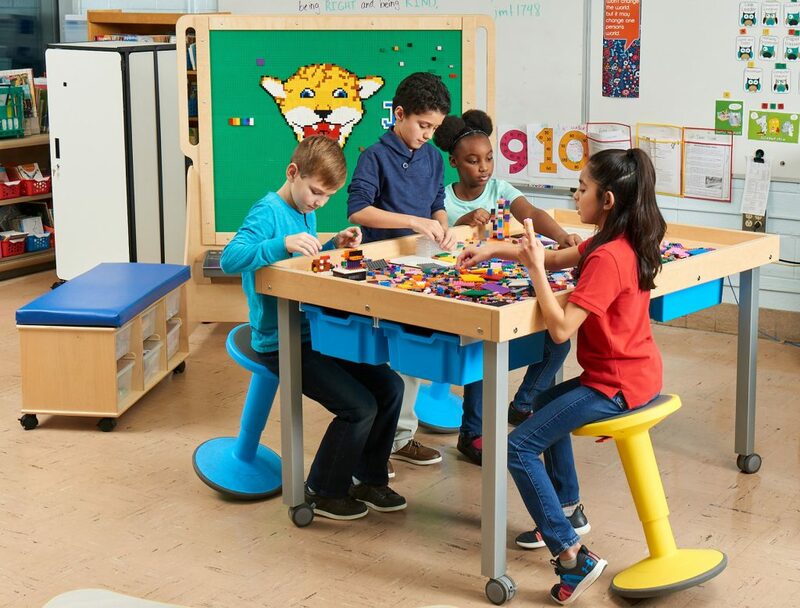 Our speciality space at the show demonstrated the direction school libraries and media centers are heading — the evolution from traditional material-focused spaces to multi-functional learning commons. 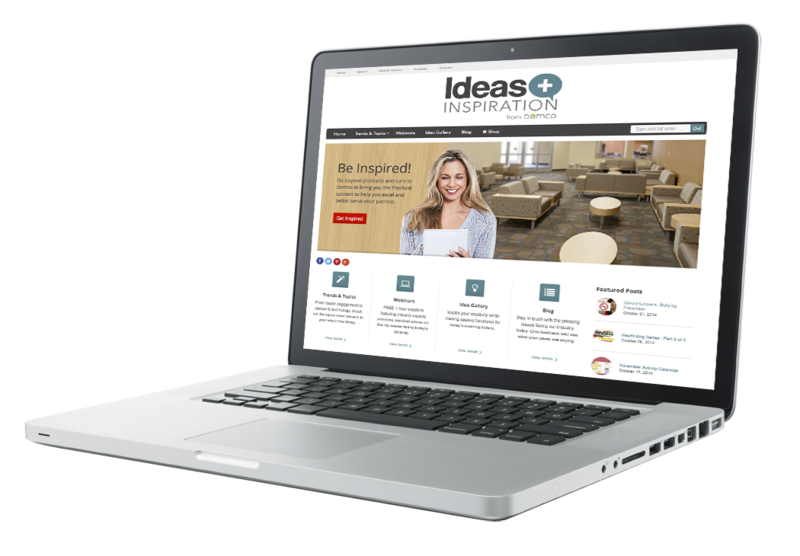 Ideas + Inspiration is your source for library trends and topics. Everything is on one site, so you can fit it into your busy day.